If you were to put up a shop, where would it be? Would you choose an area with low rent in a part of town nobody goes to, or a place downtown with astronomical land values, but where all the action is? Looking at how top brands in fashion still invest in the world’s most exclusive streets, it seems there is still value in spending for real estate. Implementing optimization strategies is like making sure your website has the best real estate online: the top of the search engine results pages. Being relegated to the bottom is no way to make a sale. 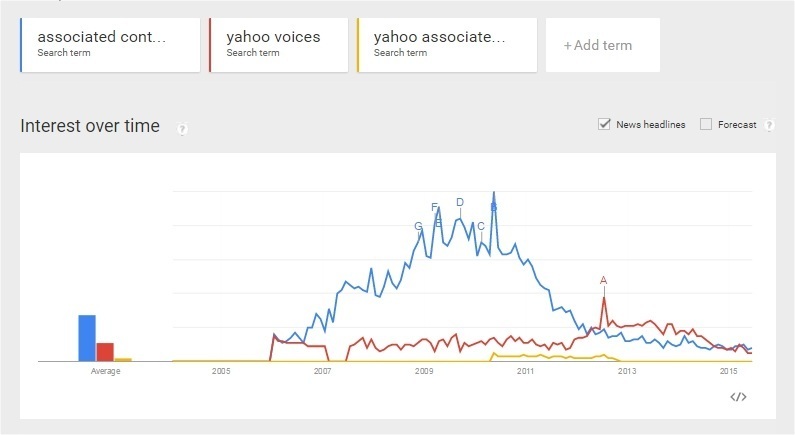 Just look at what happened to Associated Content, aka Yahoo Voices. A significant drop in their search rankings in 2011 decimated their content generation business. They eventually closed down. As companies compete for prime online spots, they employ ever more aggressive optimization techniques. Going further than just filling pages with relevant keywords and linking to other related content, some even tailor-fit their domain names to whatever products and services they currently have on offer. Optimizing your site is a necessity. Design your website in a way that makes it easy for search engines to index your pages. With Google as the public’s gateway to everything online, it pays to let its bots know your pages inside and out. If your content does not show up on the search engine results pages—Google, specifically—you might as well not exist. Stuffing pages with keywords is a strategy from yesteryears that will only get you in trouble today. Another overused strategy is to have anchor link texts that match the exact keywords a particular website wants to rank for. A few instances of these is fine, but many webmasters had a tendency to go overboard by placing these all over their pages, resulting in unnatural looking content. Search engines have wised up to such inane practices that it would be pointless for you to consider using them. If your site looks spammy and senseless in Google’s eyes, you risk being penalized with a demotion or a de-listing. The short-term gains of over optimization are just not worth dealing with the punishment of being marked as a site with worthless content. Focusing on the technical stuff may make your site highly visible to search engines, but the spiders and robots that crawl through and index a website are not its target audience–people are. 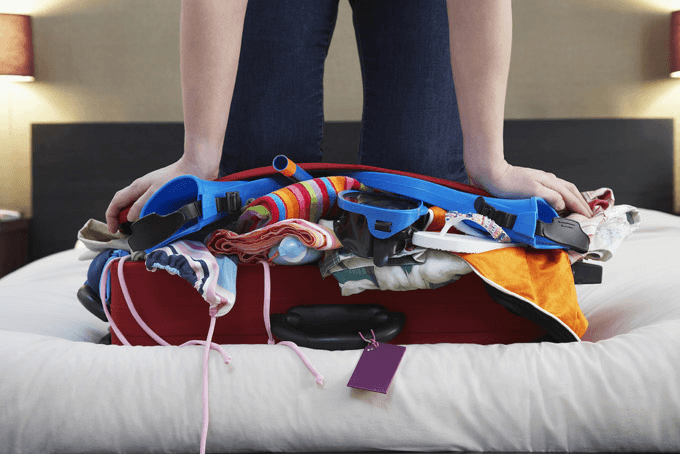 The majority of users don’t pore over websites for keywords and high-value links. They want content that they can easily understand. They want to look at nice images. They want a great, rewarding browsing experience. The biggest mistake in chasing your SEO goals is to lose sight of the biggest prize of all: the engagement and the trust of your users. A great amount of daydreaming takes up a lot of John’s time. When he isn’t enthralled by examining the things in the world that interest him, he works as a junior web content editor at TrueLogic. Other than driving the people around him crazy and listening to Spanish pop music, he watches 24-hour news and also reads books.